Please call our hotline at 877-766-5920 to report ethics violations within Palm Beach County government. 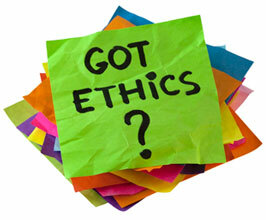 You can also e-mail us at ethics@palmbeachcountyethics.com. For fraud, mismanagement, waste and abuse issues please contact the Inspector General.